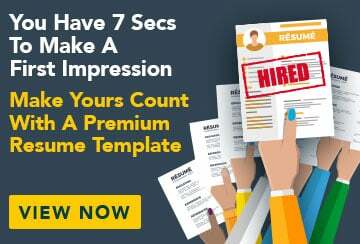 This free sample resume for an electrician has an accompanying electrician sample cover letter to help you put together a winning job application. I’m a self-motivated, hard working electrician with more than nine years industry experience. I have exceptional technical ability working across a broad range of systems and facility types, and I pride myself on the impeccable quality of my work. My excellent interpersonal skills make me a good team member as well as an effective leader. I adhere to industry regulations at all times and enjoy keeping up to date with the latest electronic technology and innovation.